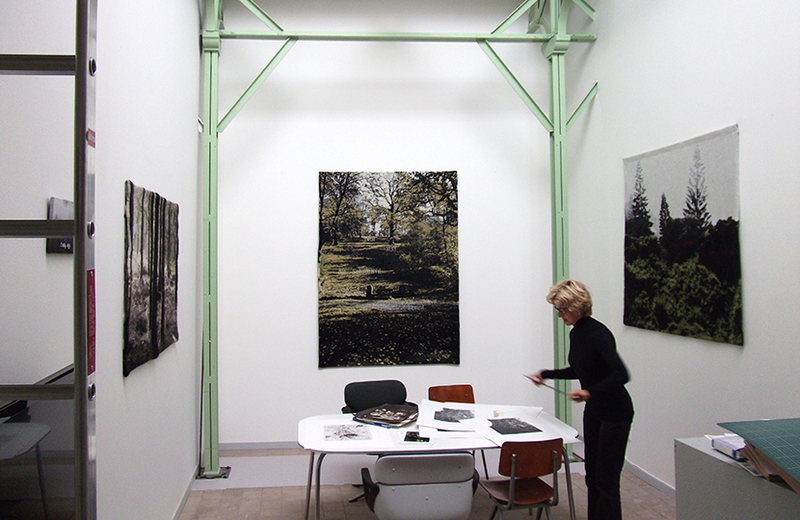 Margriet Luyten is a visual artist who runs a studio at Willem II Fabriek in ‘s-Hertogenbosch, in the Netherlands. Photography and film have assumed a central position in her work over the past ten years. Luyten has worked and continues to work on a series of gum-bichromate and screen prints, previously having made tapestries based on photos and, in Levenswerk I and II (‘Life’s work I and II’), impressive video portraits of artists and art mediators in the latter phase of their artistic careers. She is currently working on a parallel series about art collectors.